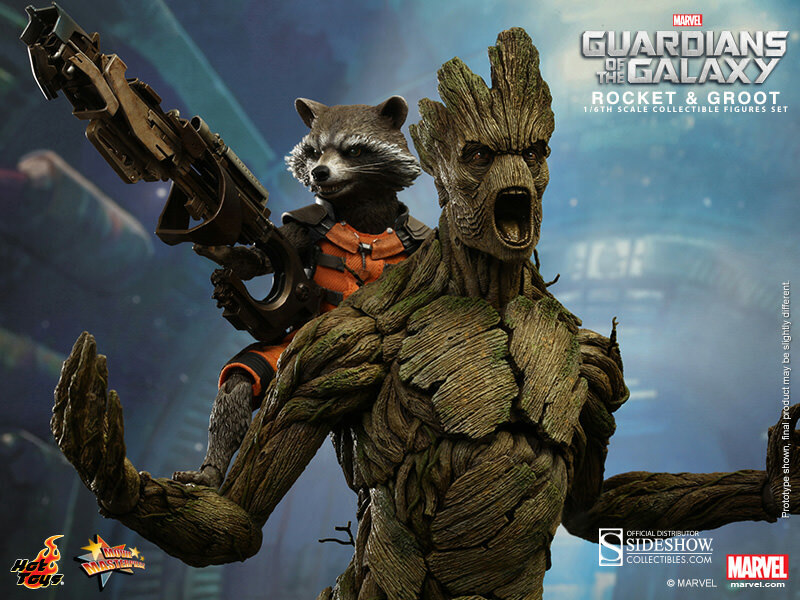 News: New Images of Guardians of the Galaxy Hasbro Legends Leaked! 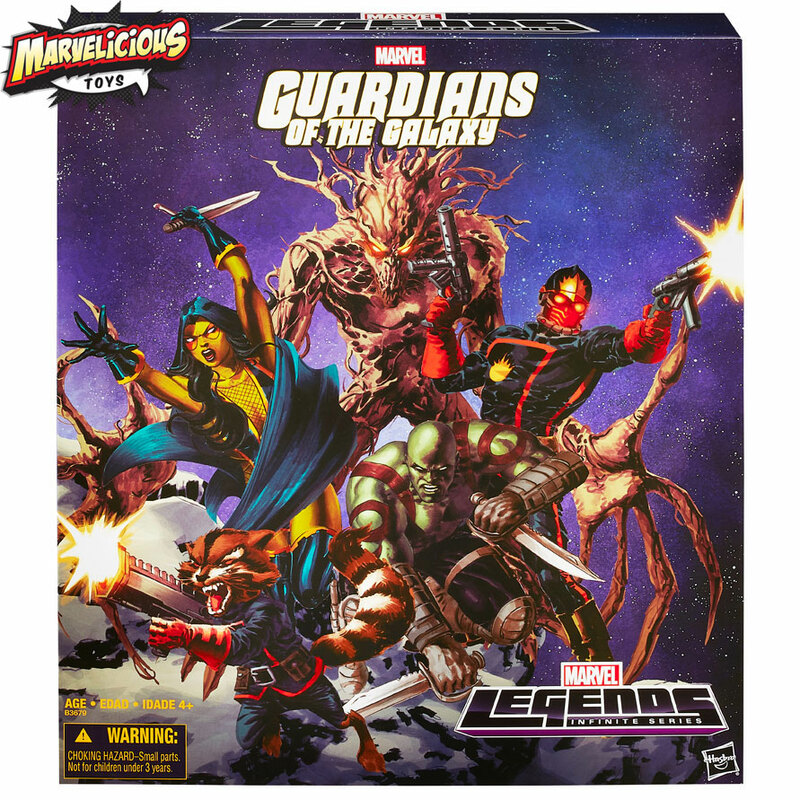 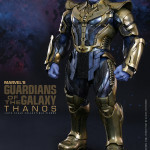 Marvelicious Toys has just come across new boxed images of the Entertainment Earth exclusive Guardians of the Galaxy Marvel Legends set! 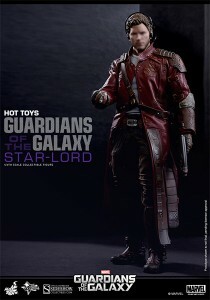 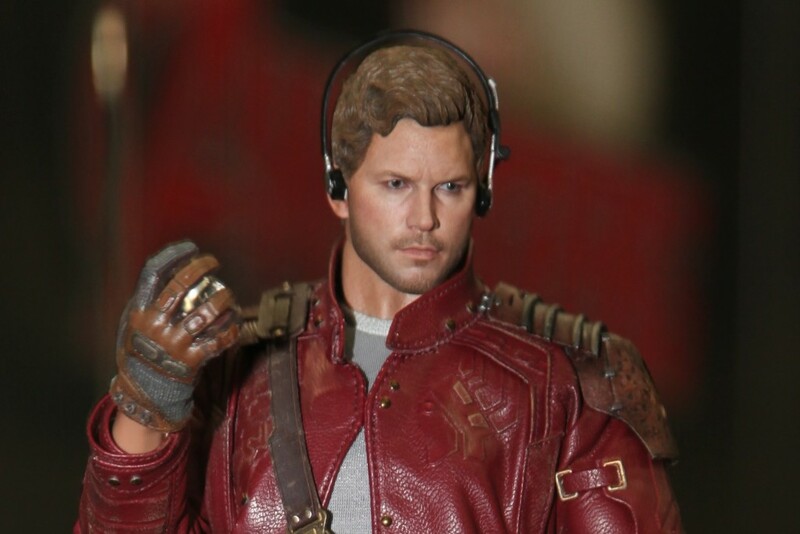 Featuring Star-Lord, Gamora, Drax, Rocket Raccoon, and Groot (both in giant and potted versions), these comic-accurate likenesses appear to come loaded with accessories, including swappable heads for Gamora, interchangable hands for Drax, and much more as shown in the images below. 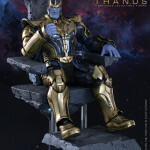 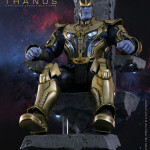 These sets are still up for pre-order now at Entertainment Earth. 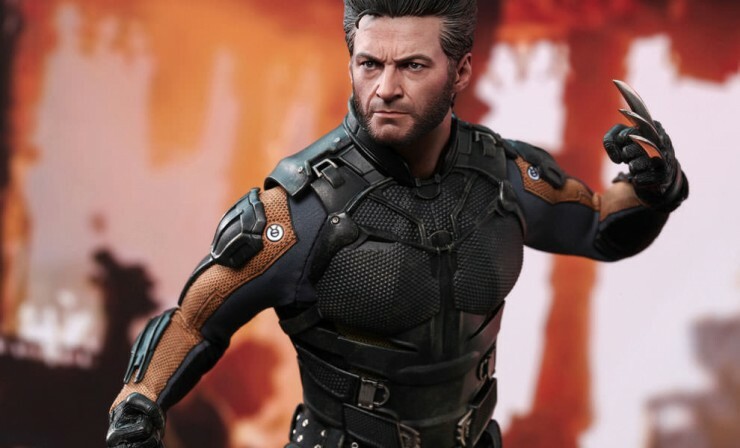 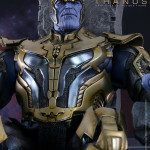 May 12, 2015 Posted by Arnie C | Comic Books, Marvelicious Toys, Movies, News, Podcasts	| Avengers, Collecting, Comic Books, Comics, Drax, Film, Gamora, Groot, Guardians of the Galaxy, Hasbro, Marvel, Marvel Comics, Marvel Legends, Marvelicious Toys, Movie, Movies, News, Podcasts, Pre-Order, Press Release, Rocket Raccoon, sci-fi, Star-Lord, Toys | Comments Off on News: New Images of Guardians of the Galaxy Hasbro Legends Leaked! 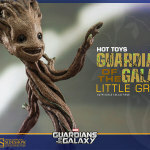 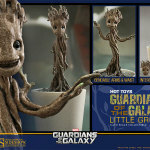 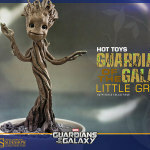 Pre-Order Alert: Entertainment Earth Exclusive Planet X Groot! 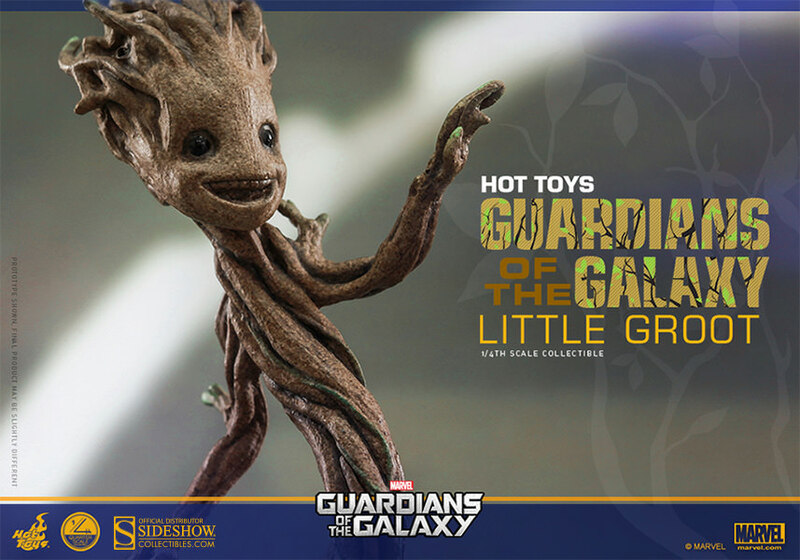 Planet X Groot available exclusively through Entertainment Earth. 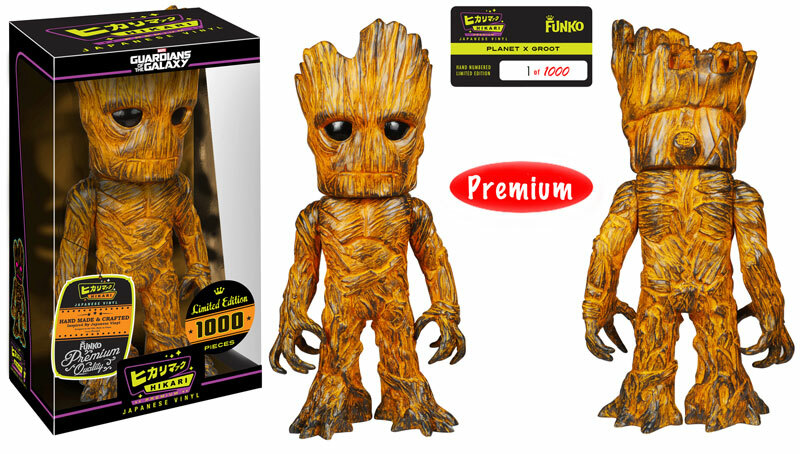 “I am Groot.” And now you can say “I own Groot… as a limited edition Planet X Groot Premium Hikari Sofubi Vinyl Figure – an Entertainment Earth Exclusive! 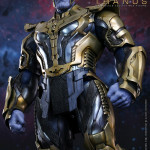 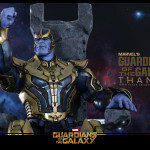 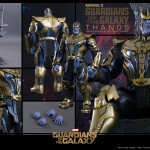 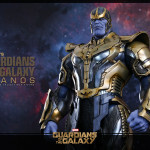 From the Guardians of the Galaxy film, one of Marvel’s biggest characters has been transformed into the popular Hikari format. 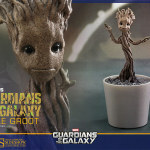 Planet X Groot features an auburn and brown distressed color deco. 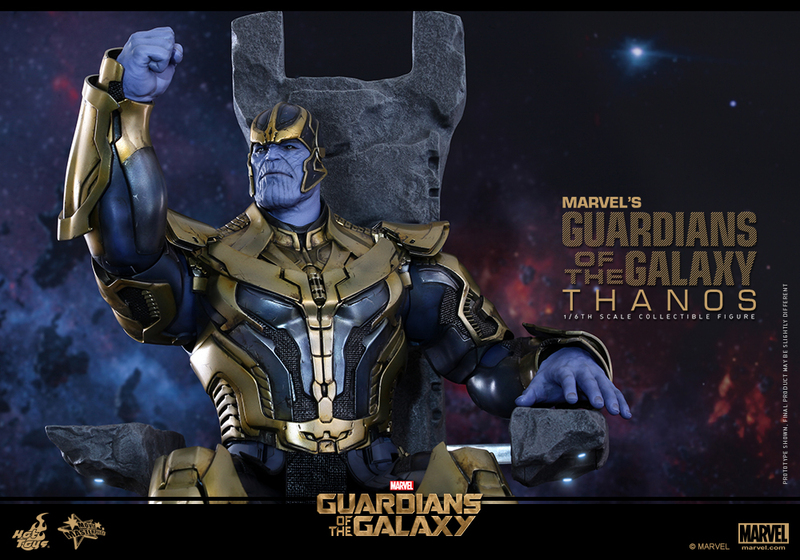 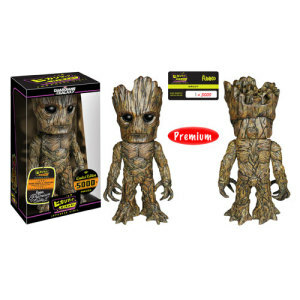 At a colossal 11-inches tall, the Guardians of the Galaxy Planet X Groot Premium Hikari Sofubi Vinyl Figure is a limited edition of only 1,000 pieces that comes individually numbered and packaged in a window box for easy display! 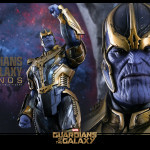 December 12, 2014 Posted by Arnie C | Comic Books, News	| Avengers, Exclusive, Funko, Groot, Guardians of the Galaxy, Hikari, Marvel, Marvel Comics, Movies, News, Press Release, Soft Vinyl, Sofubi | Comments Off on Pre-Order Alert: Entertainment Earth Exclusive Planet X Groot!